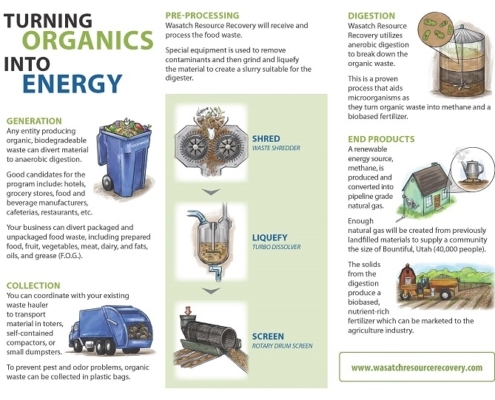 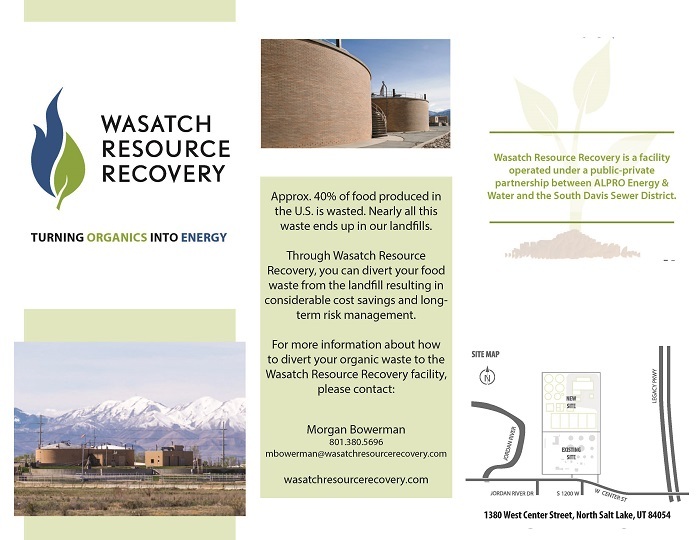 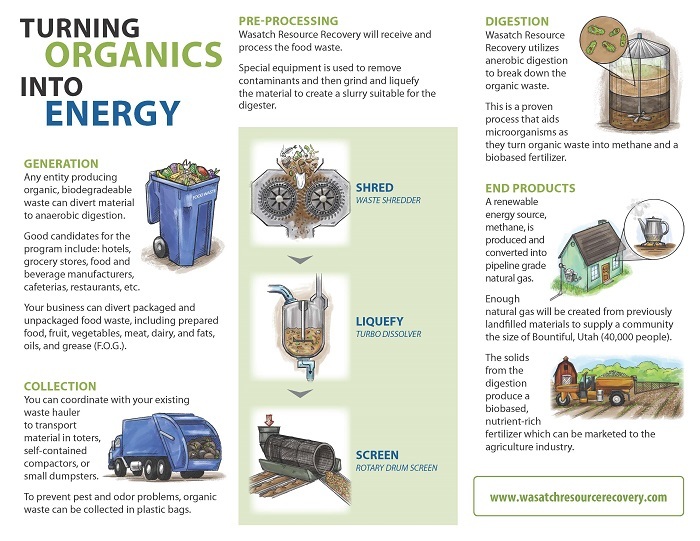 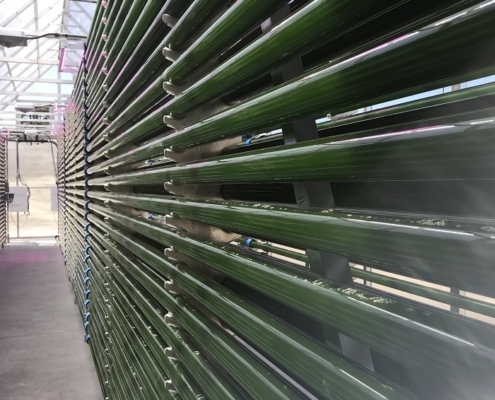 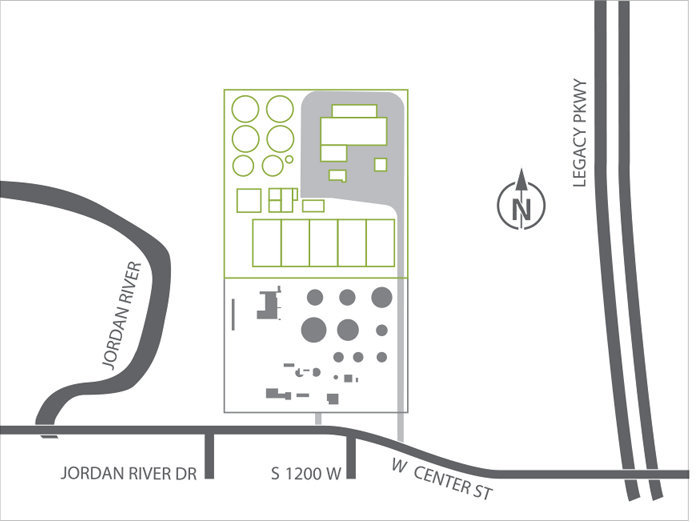 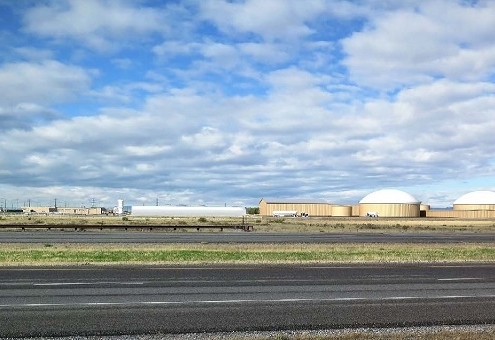 In the map above, four circular anaerobic digesters are visible in the top left corner. 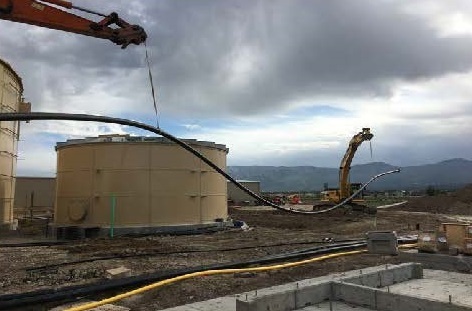 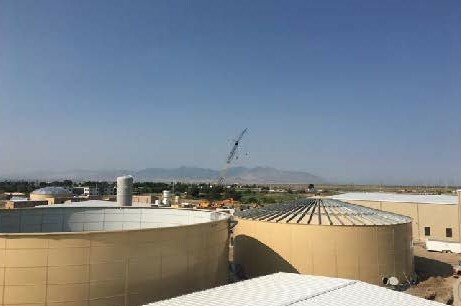 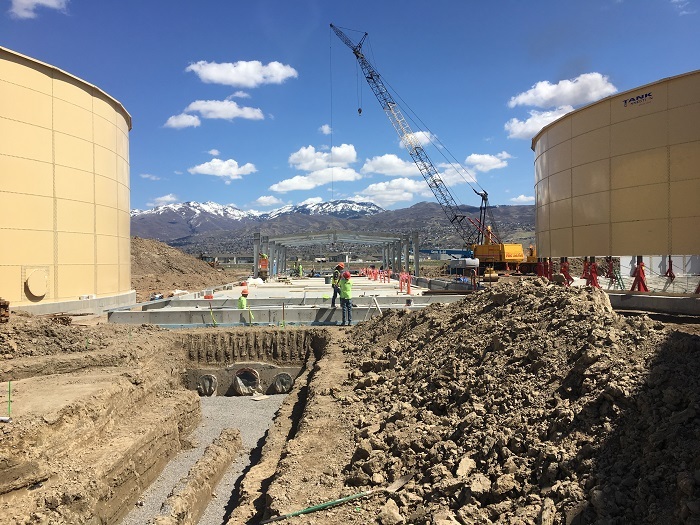 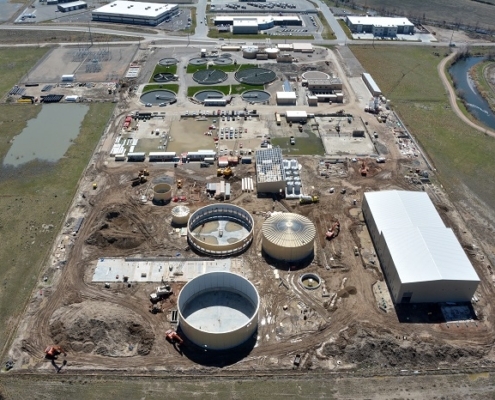 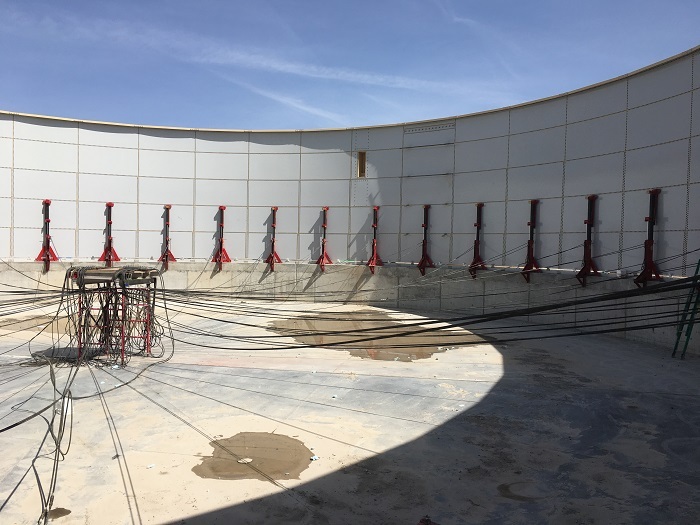 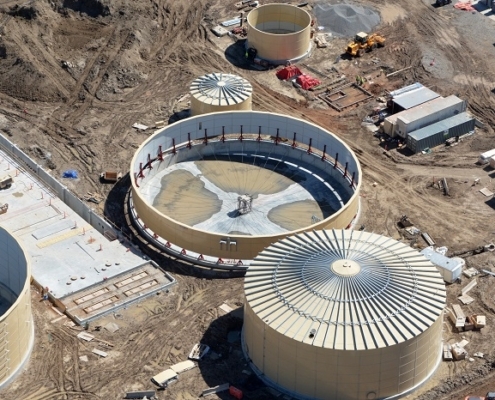 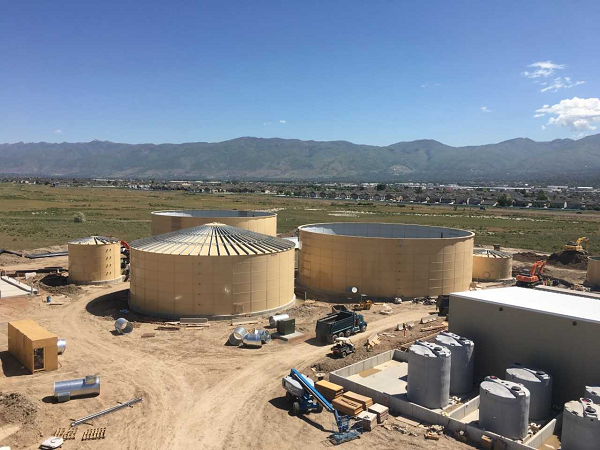 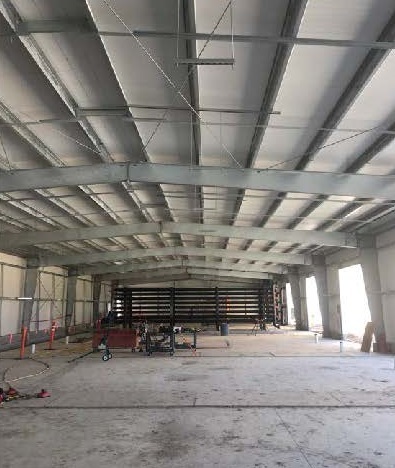 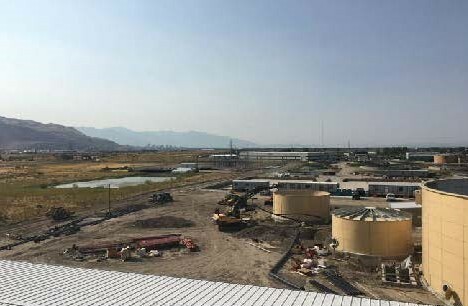 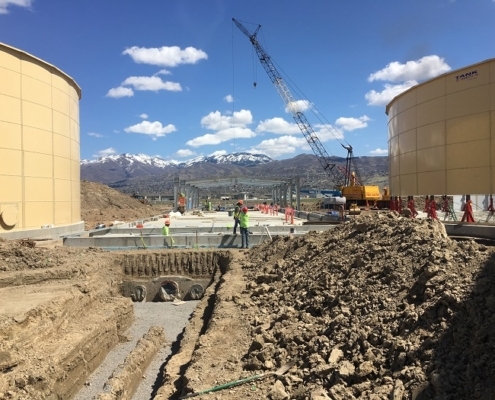 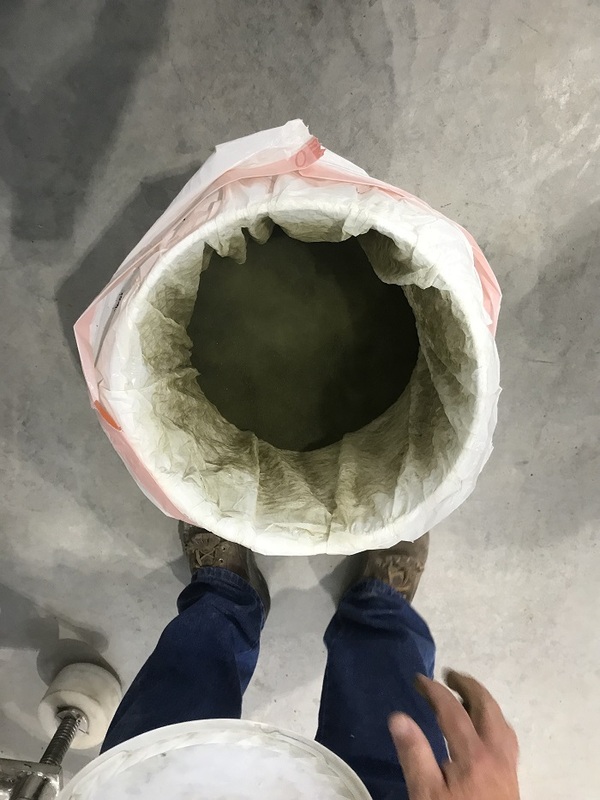 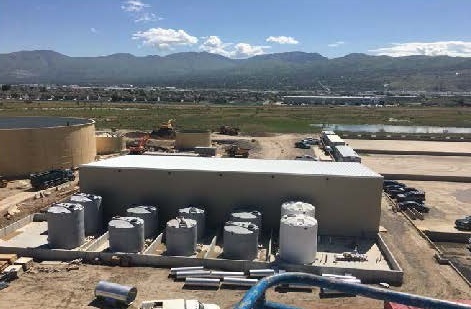 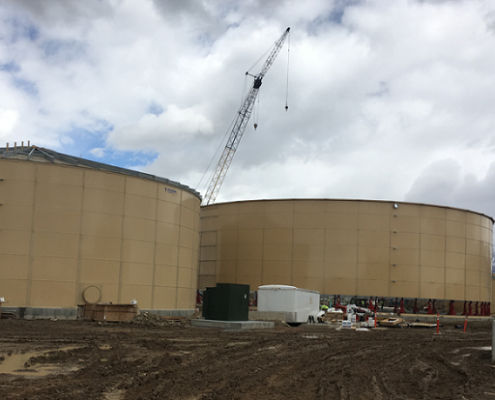 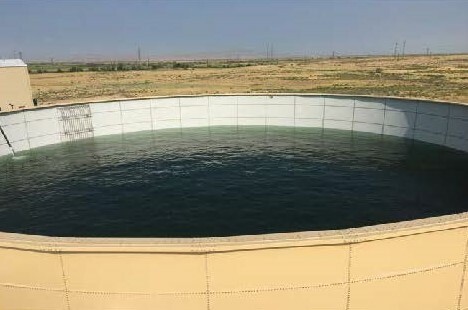 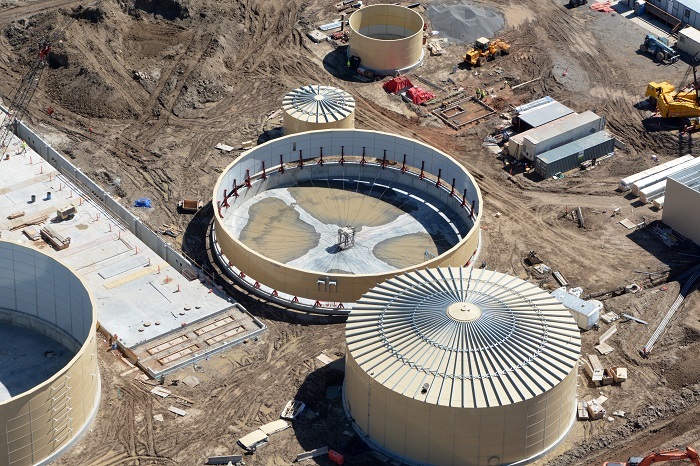 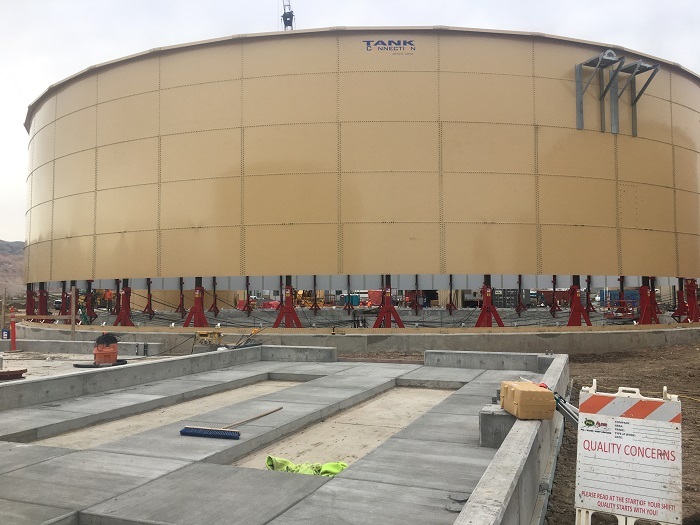 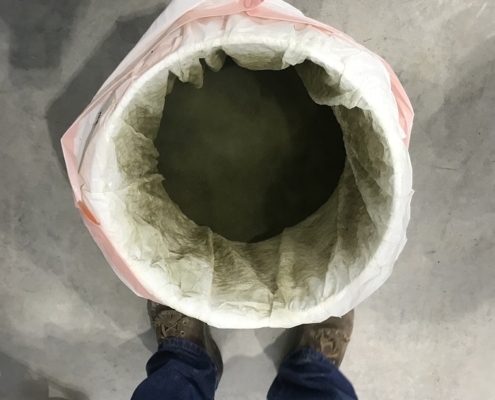 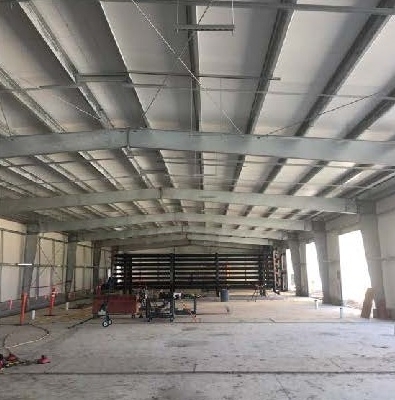 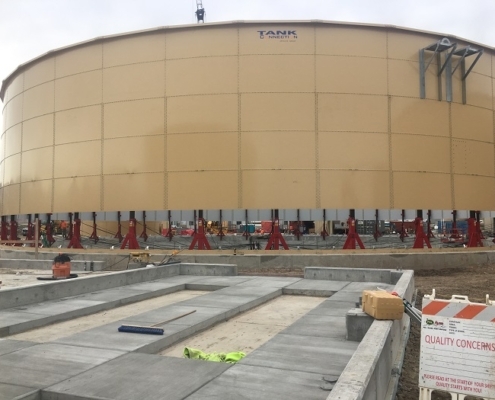 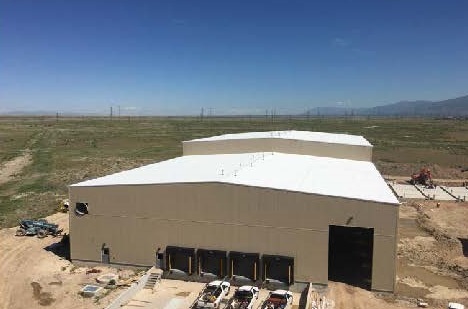 Phase 1 of construction is currently being completed, which includes the erection of two digesters. 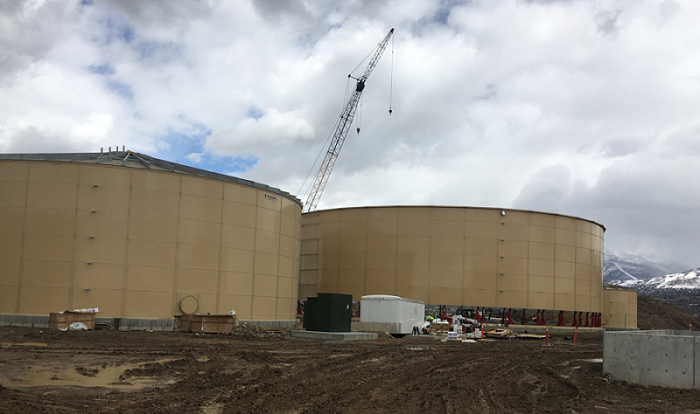 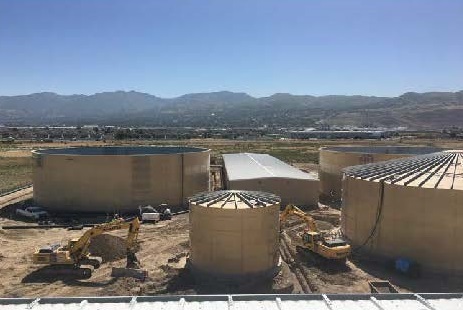 Once these digesters have been filled with food waste, construction of the 3rd and 4th digesters will take place. 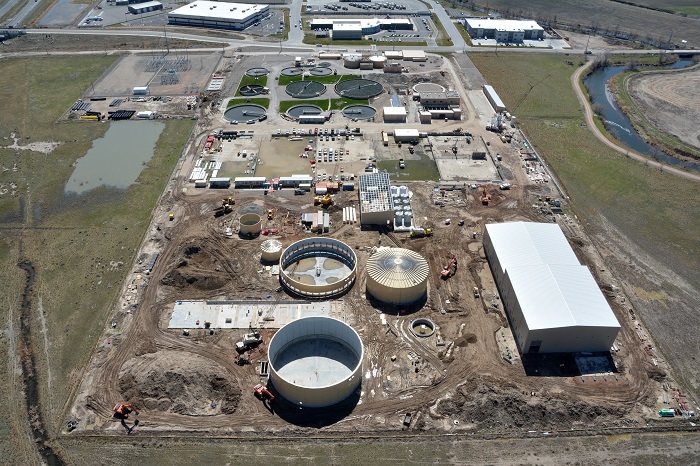 The other buildings depicted include a row of greenhouses, a boiler building, a chemical & dewatering building, and a depackaging facility. 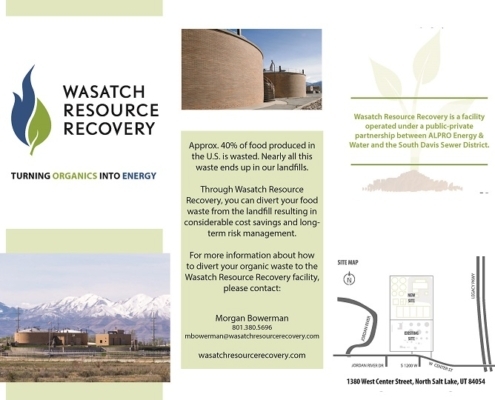 Contact us for a copy of our printable pamphlet.